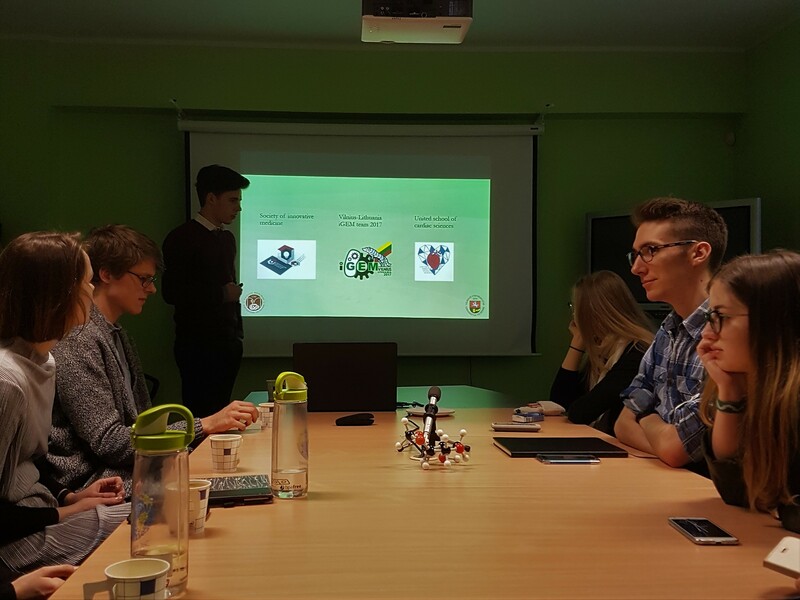 When we heard that our neighbors from the University of Tartu, Institute of Technology had formed a fresh iGEM team, we did not hesitate and immediately offered our guidance to help them with the initial steps to set up a project. We arranged virtual meet-ups for teams to present and investigate any bottlenecks or issues of their projects. We responded to many invitations sent by iGEM teams to fill their surveys. We are also very thankful for iGEM teams, that answered our questionnaire on bacteria cotransformation-related issues. Through our three-year participation in the iGEM history, we have developed some good strategies to raise funds in a rather narrow potential-sponsor field in our region. Knowing that good projects require sufficient finance, we explained the best fundraising strategies which we personally applied for our projects. 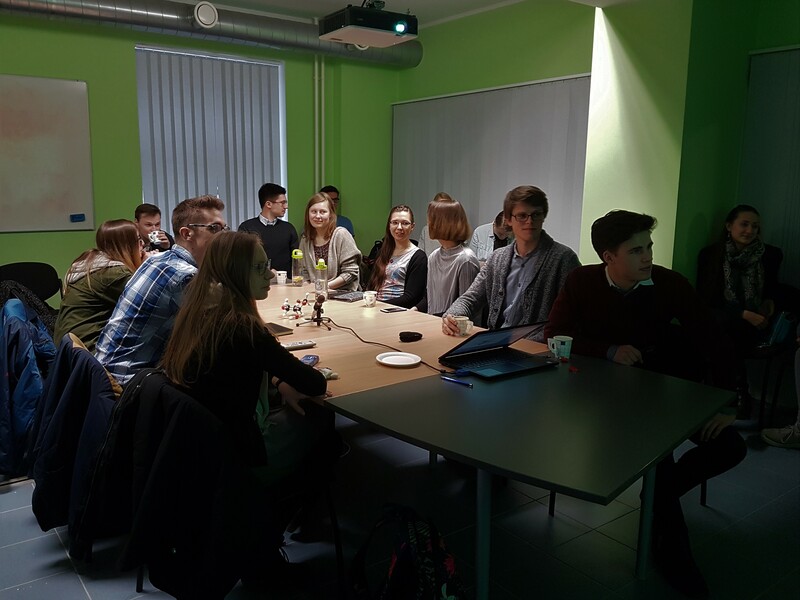 Next, as synthetic biology is a rather unknown scientific field in local Baltic communities, we taught efficient strategies of public relations: how to approach the public through mass media, how to build your social networks' communication strategy. We then turned to more specific iGEM topics and explained in detail, how human practices ought to be organized and carefully implemented. We presented the medal requirements and explained what human practices activities we arranged in previous years. Lastly, we gave the most important talk of our mentoring-visit presenting the most successful iGEM projects and shifting the lecture to a discussion on how iGEM projects are built. We once again presented in detail the medal criteria and highlighted the most important steps of project development: from deciding on an idea to planning a work in the laboratory. Discussed and advised on the initial Tartu_TUIT project idea. Advised on arranging a timeline for project implementation. 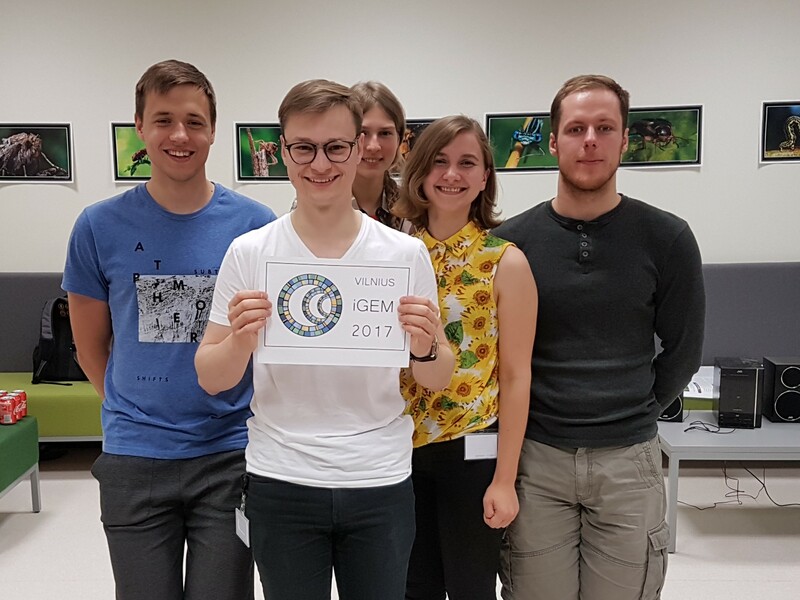 We already had valuable experience in planning iGEM activities and warned Tartu_TUIT when it is important to start developing a team wiki page, how to arrange time in October, when the most important deadlines emerge. Provided suggestions for our project. We also launched a survey which aimed to investigate the issues surrounding cotransformation around the globe to see if our system would be beneficial to tackle some of those problems. We collected answers from world wide laboratories by collaborating with various iGEM teams.